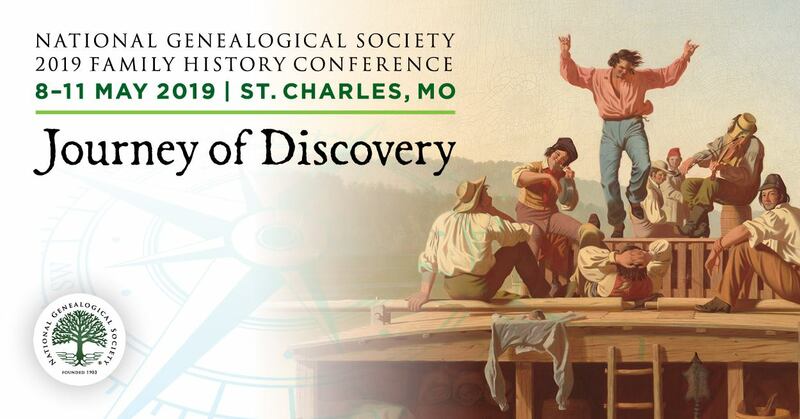 UpFront with NGS: What's the truth behind the legend in many African American families about having a Native American ancestor? What's the truth behind the legend in many African American families about having a Native American ancestor? As a professional genealogist who does a lot of research into African American families in North Carolina, who is often asked to document/prove that there is Native American ancestry mixed into such ancestry (rarely successful), I was very interested to read Henry Louis Gates Jr article “High Cheekbones and Straight Black Hair?” (The Root). As you can imagine, this article has resulted in over 200 comments (so far) with many of them pointing to other studies which refute some of what Mr. Gates states or personal diatribes against Mr. Gates, etc. We know from slavery elsewhere, that whenever you have an enslaved population, you also have children born from interactions between the enslavers and the enslaved. Hence, there can be African American living in Oklahoma who are part Cherokee. Back in 2005 one descendant wrote about this topic in “Ancestry in a Drop of Blood,” which discusses DNA testing and Cherokee ancestry. You can learn more about this controversy via this Wikipedia page and more about Native American DNA Projects via Robert Estates and her DNAeXplained – Genetic Genealogy webpage. 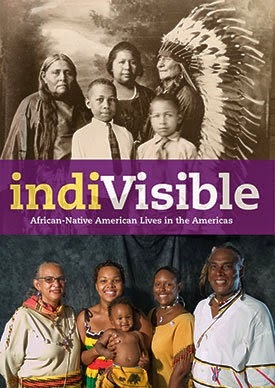 Back in 2009, the Smithsonian National Museum of African American History and Culture held a symposium, IndiVisible: African-Native American Lives in the Americas, which increased the visibility of those who share African American and Native American Ancestry. I don’t believe that there is a definitive “answer” to the question of Native American ancestry for African Americans (or for Caucasian Americans). Both of these articles provide some food for thought and remind us that we have to look at the specifics for each individual and family to really figure out each unique story. It may be that your African American ancestors are part Native American and may be not, the same as is true for Caucasian Americans who also have family lore revolving around Native American ancestors. 1. Research the paper trail. Did ancestors ever self-identify or were they identified as Native American, “yellow” or in some manner designated as not Black/White which could be suggestive of Native American ancestry? Did they live in an area with an identified Native American population at the time in question? 2. Suggest DNA testing. This may have no bearing on tribal membership and it would “possibly” confirm Native American ancestry (only if the relevant DNA has descended to whoever was tested as representative of the family) and possibly suggest about how many generations ago such DNA entered your genes. What do you think? How much credence to we give to “any” family lore? Are certain types of family lore less reliable than others?